Andy Robinson is an extraordinary consultant, trainer, and author based in Vermont. His accessible fundraising advice has assisted hundreds of organizations over the years. Kayak Consulting Group is delighted to share this blog post and its insights with our readers. Does your board resist fundraising? Do they find the whole subject distasteful? If so, you are not alone. I’ve been teaching boards to raise money for more than twenty years, and demand is endless – because the vast majority or nonprofit boards do a lousy job raising money. The money taboo. Many people believe money is private. You just don’t talk about it. Fear of asking. When you ask, you make yourself vulnerable, because you might be rejected, feel foolish, offend people, etc. Ask three of your most loyal supporters to attend a board meeting. Give them a few minutes each to talk about why they love your organization. I guarantee your board will be moved. Then open it up to questions. (Prepare some in advance.) How do you like to be asked? When do you prefer to give? Do you like coming to events? How do we rank among the groups you support…and why? How can we do a better job thanking you? If you want to be strategic, choose at least one or two donors who are willing to be solicited in person, and can talk about how and why that conversation is important. When your board members interact with real donors – especially people they don’t personally know – it reduces their fear of the unknown. They begin to understand that people like to give, are willing to be asked, and want to feel connected to your organization and its valuable work. May we practice with you? After you’ve organized a donor panel with your board, try this. Choose a handful of your smartest, most engaged supporters and pick up the phone. “We are working with our board to improve their fundraising skills, and several trustees want to learn how to meet with donors and ask for gifts. You’ve been so generous in the past. May I bring a board member so we can practice with you? The approach lowers the pressure, because everyone knows it’s a practice session. Furthermore, you’re likely to get a yes – out of sympathy, if for no other reason. Most importantly, you are building a stronger bridge to your donors by asking for advice. Best of all, you’re using the board to help build the bridge. It’s not really about money – so what are we afraid of? By introducing board members to donors, they can experience one of the great truths in fundraising: it’s not about money, it’s about building relationships. The best way to reduce their fear is to create proactive, transparent opportunities for the board to engage with donors. In doing so, you will deepen relationships all around, increasing everyone’s connection and commitment to your organization. 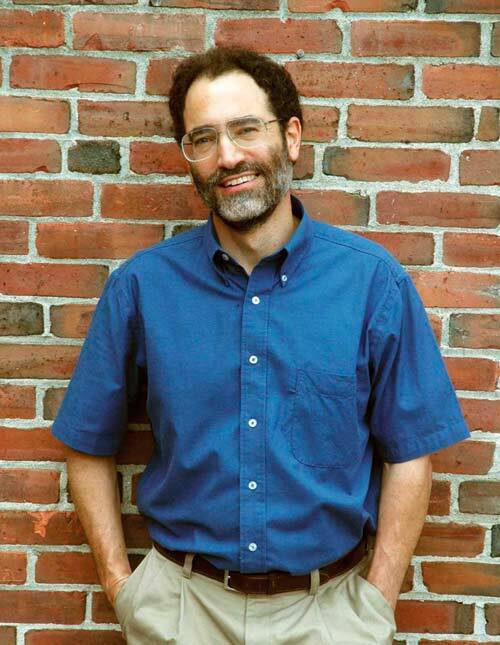 Andy Robinson is a consultant, trainer, and author based in Vermont. To learn more, visit www.andyrobinsononline.com or www.trainyourboard.com. To check out his new board training video series, go to www.boardtrainingvideos.com. « An Insider’s Guide to Foundation Fundraising – Part 3	» Which Social Media Are Right for You?